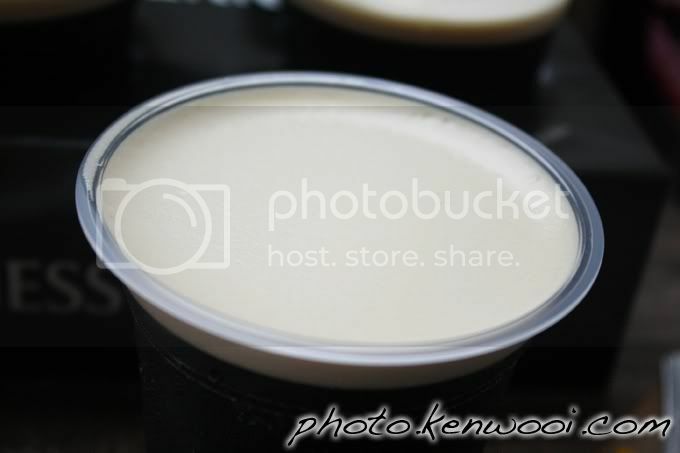 The creamy and delicate beer foam from a cup of Guinness beer. I personally prefer Guinness Draught than Guinness Stout. Cheers! More details at Dublin, the Home of Guinness! on kenwooi.com.